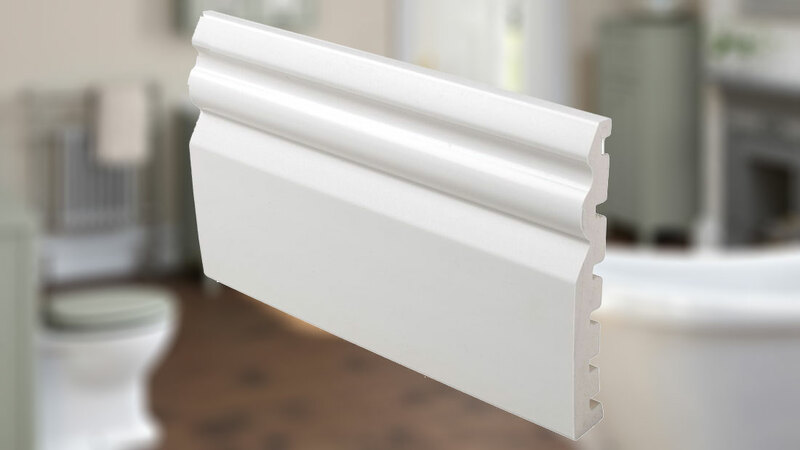 Leading PVC-U and PVC-UE Wilplas uPVC Ltd have added a range of ogee skirting boards to their already vast portfolio of specialist PVC building products. The range features ogee skirting in mahogany, light Oak, Rosewood and brilliant white, is available in widths of 70mm and 125mm and has already proved to be extremely popular with homeowners and property developers alike. Wilplas skirting boards are easy to fit and require minimal maintenance.